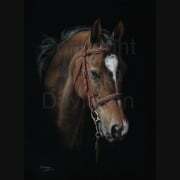 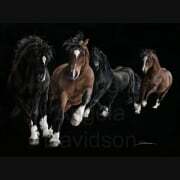 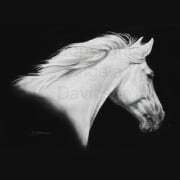 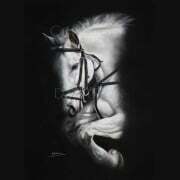 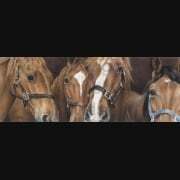 This print, like its sister print Wild Fire, features the Welsh Cob breed. 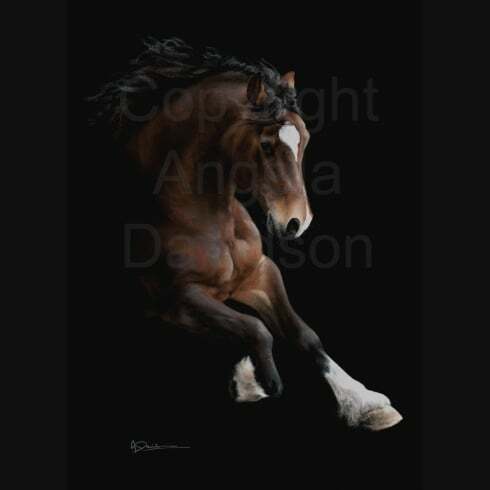 What we didn't know prior to Angie creating the original artwork for this print was that enthusiasts of this breed refer to them as having 'The Fire'. 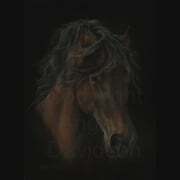 Now you know where the title for this print came from.